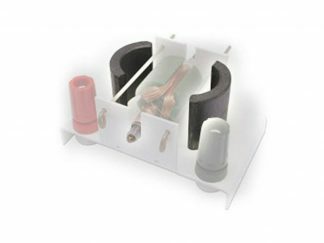 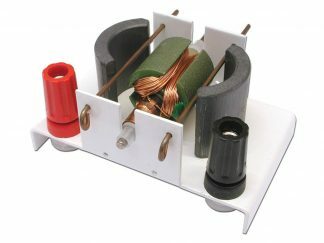 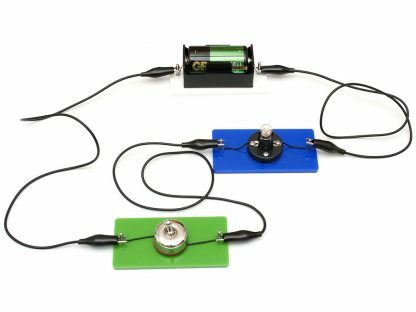 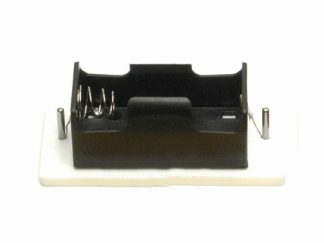 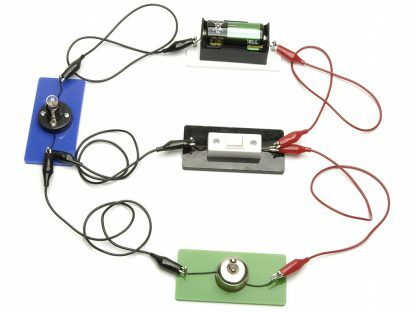 Back by popular demand, this amazingly successful electricity kit is now more robust and easy to use than ever. 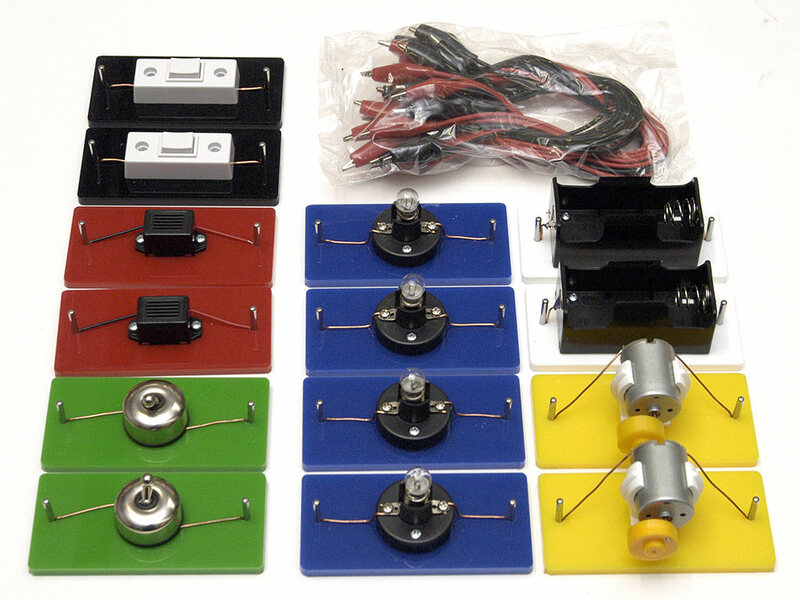 The basic electrical parts are mounted on chunky plastic blocks so they can be connected together using crocodile clip leads. 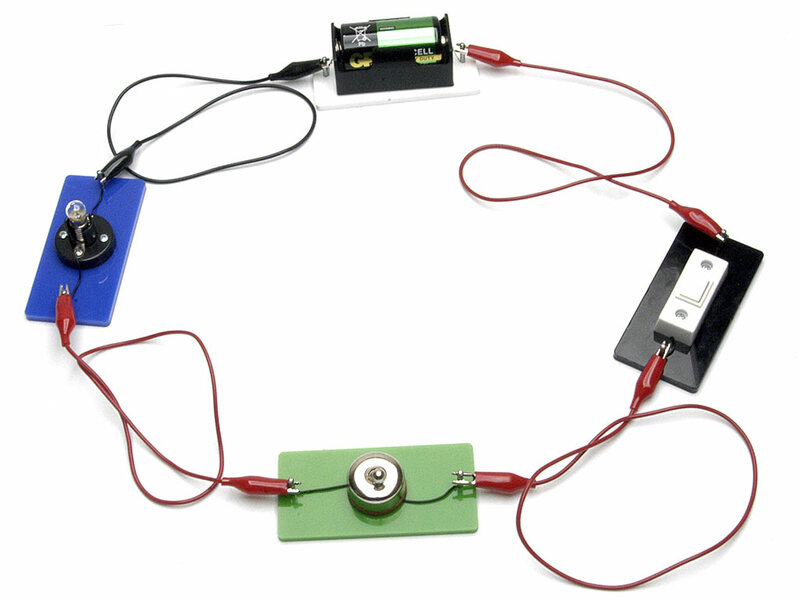 In minutes, children can make working circuits with lamps, buzzers and electric motors and different kinds of switch. Using the same leads, the kit parts can also be connected to other components – greatly extending the design and make opportunities without extending the costs! The kits includes 4 MES bulb holders with bulbs, 2 motors, 2 toggle switches, 2 bell push switches, 2 buzzers, 2 battery holders and a set of crocodile clip leads. Requires two 1.5V D–size batteries.